Ice fishing has been good to “Getting really great!” at Hebgen Lake. Ice depths in the east side of the lake have been measured up to 16 + inches. The West side and near the dam are safe but always be careful for natural thermals which affect Ice thickness. Reports of many anglers limiting out on jigs tipped with colored maggots have been verified. Reports are being made of fish being caught in depths between 15′ and 20′ feet. Rainbows and Browns are being caught in lengths of 12″ to 21″ range with beautiful pink meat. Be prepared for fishing to be fast and furious!. 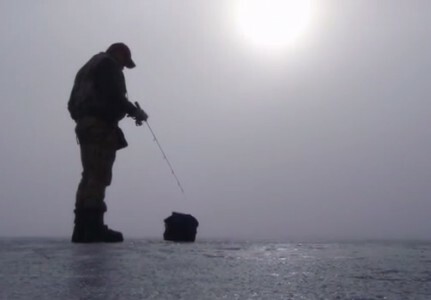 Bring your safety gear and a buddy as you can come find your spot to get ready for the annual Hebgen Lake Ice Fishing Tournament Held on January 13th through the 15th. For questions on conditions or Tournament registration please go to the Kirkwood Resort and Marina Facebook page!